Through Noach we learn that being a bystander is not enough. 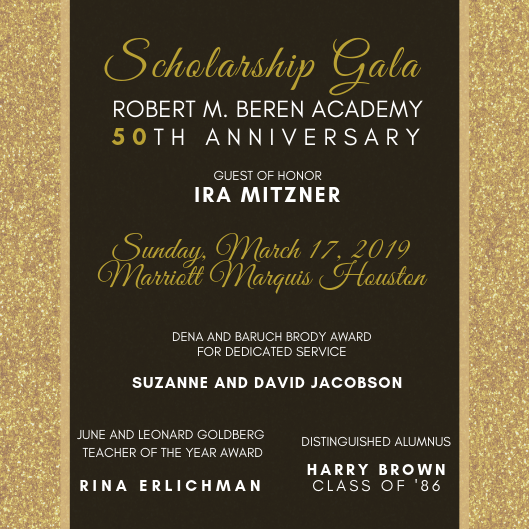 From the time she was a 2nd grade student enjoying library time (in 1995) to the present when she serves as RMBA PTO Co-President and Gala Auction Chair, Esther (Silberman) Shavitzky (Class of 2005) volunteers most of her "free" time at the school. Thank you! 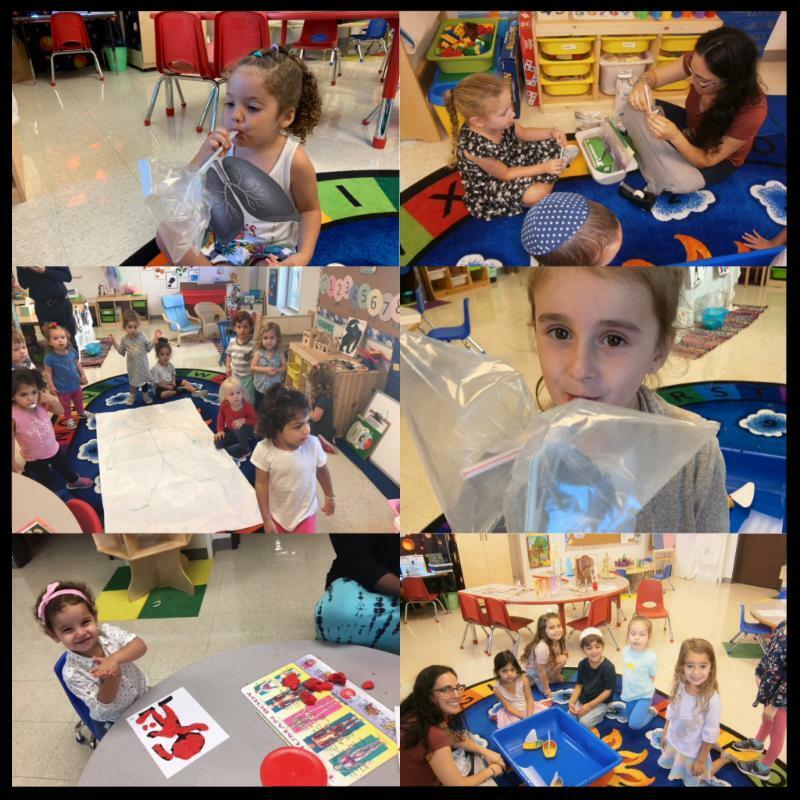 This week in STEAM we continued learning about our bodies. EC15 & EC2 practiced naming and locating their body parts. EC3 and EC4 took a look into their bodies to learn all about how their lungs work. They even got to make their own lungs (see pictures above). 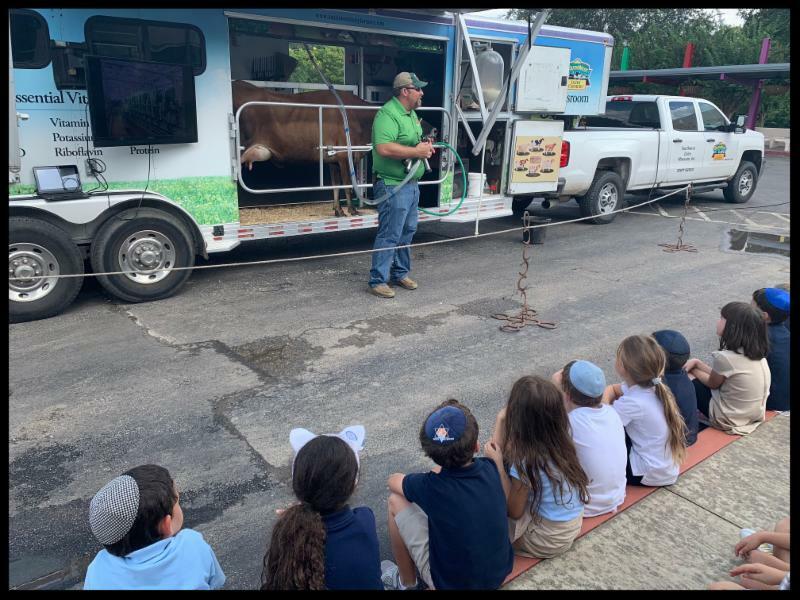 To tie into the animal theme in Parashat Noach, lower school students were visited by Oakie the Cow and learned all about the characteristics and anatomy of dairy cows. They also learned about the importance of dairy foods for good health and witnessed a milking demonstration. 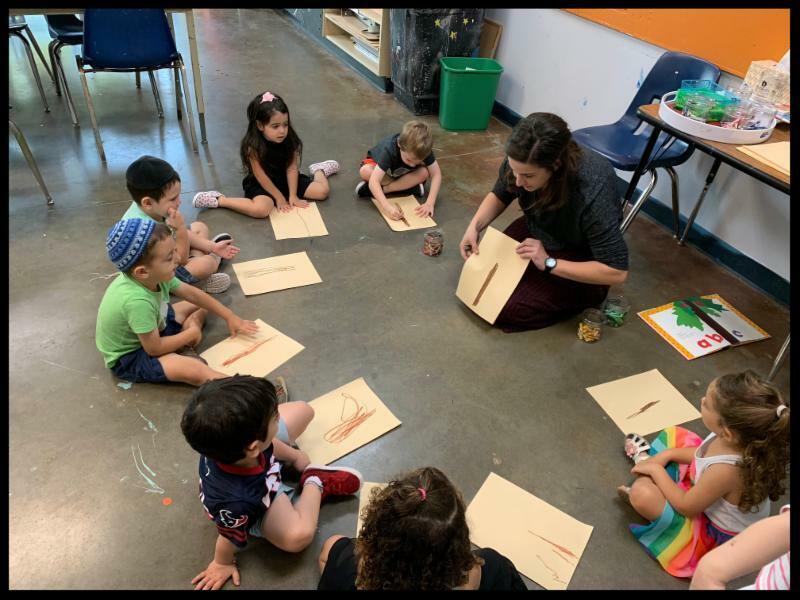 Students in EC3 enjoyed their art class with Mrs. Bryant, who read them the book Chicka Chicka Boom Boom by Bill Martin Jr and John Archambalt (a class favorite) and then taught them how to draw their very own coconut tree. Students in 3rd grade enjoyed their introduction to coding this week in Mr. Riklin's technology class. They first played a fun game and then had a discussion about binary coding and the importance of code. 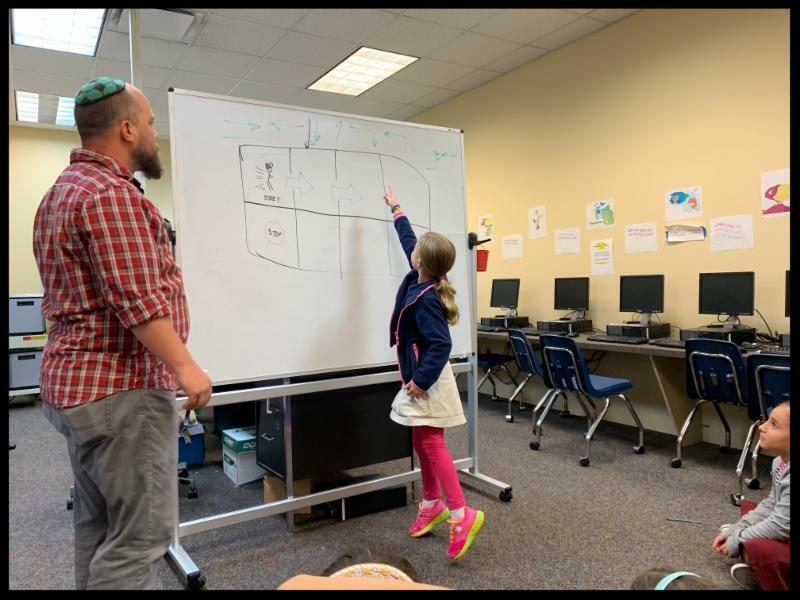 In the game students were tasked with selecting the right arrows to code the Mr. Riklin figure around the board. 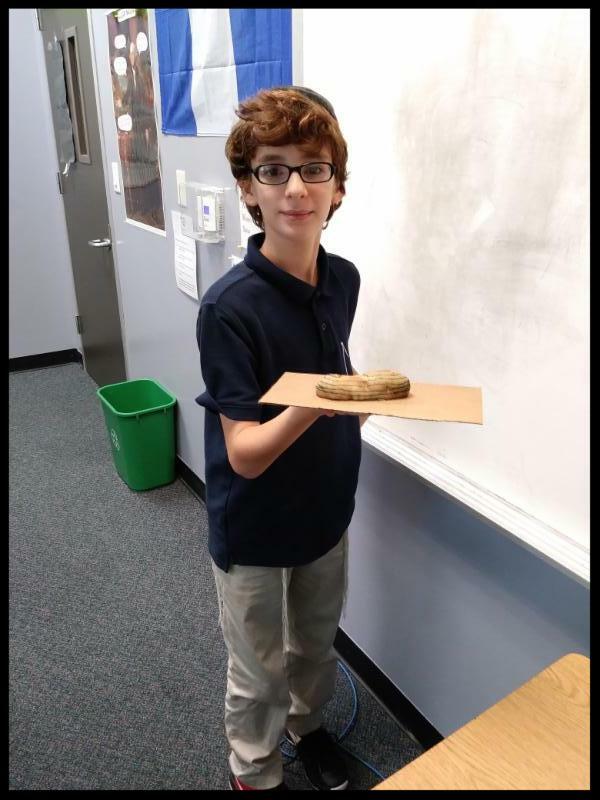 Mr. Novick's students learned about elevation by drawing contour lines on their own personal "potato" islands. 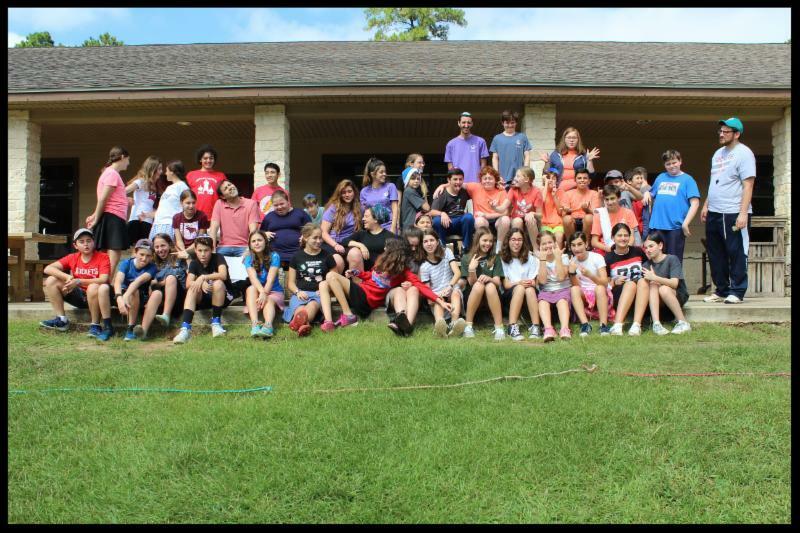 It was an exciting Color War match between Team Hillel and Team Shamai on the annual RMBA Middle School Retreat. Students enjoyed activities such as zip lining, swimming, marshmallow roasting, and an apache relay race. Everyone had a great time being away from the city (and homework) and bonding with one another. The 8th grade class enjoyed a special ice cream and karaoke party all to themselves! 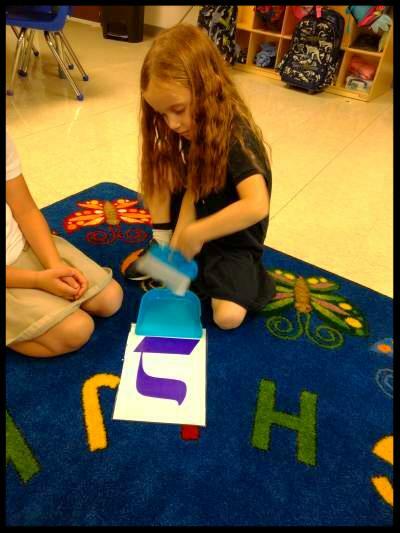 Kindergarten students started to use their own Siddurim (prayer books) this week! 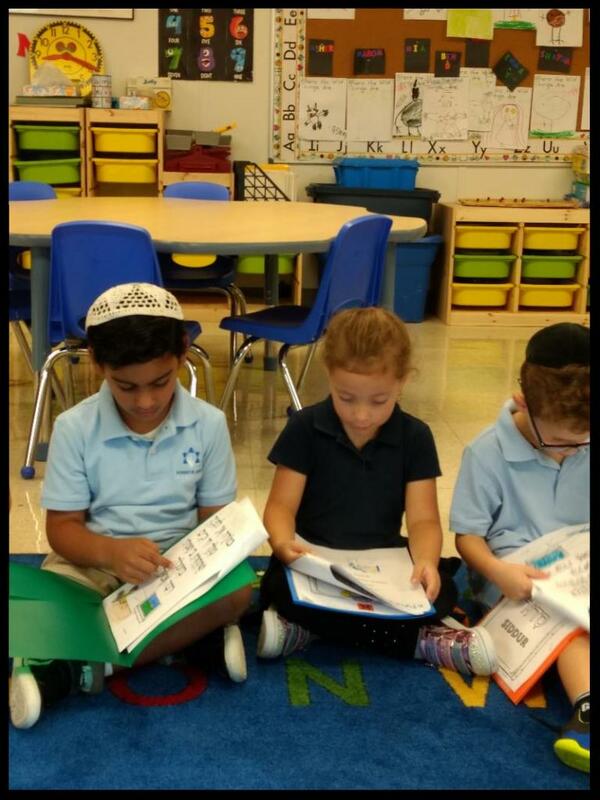 They spent the first few weeks learning their Tefillot (prayers) and putting their Siddurim together by decorating the pages. They were excited to finally complete them. 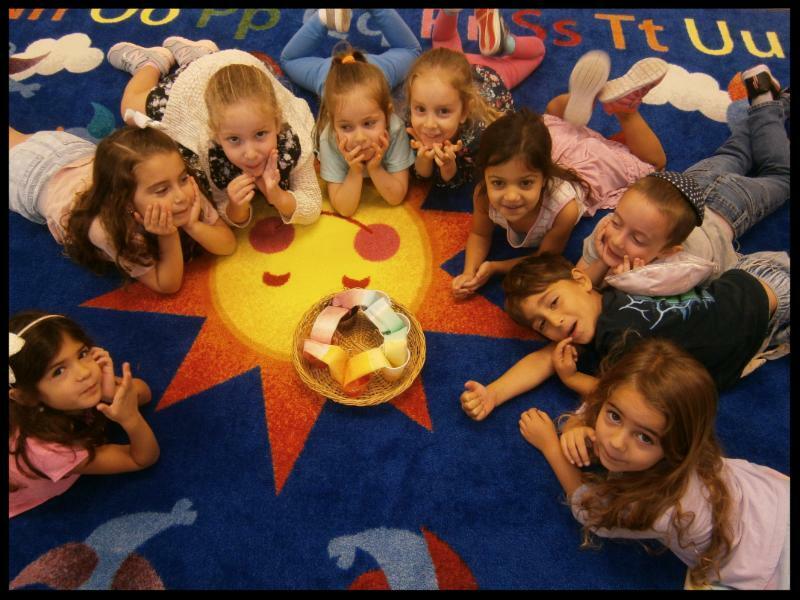 Morah Aviva's EC4 class learned about the rainbow and its colors this week in connection with Parashat Noach. The students made their own walking rainbow with water, food coloring, cups, and paper towels! They also matched animal texture cards to corresponding texture boxes, and learned about which animals have scales, feathers, or fur. 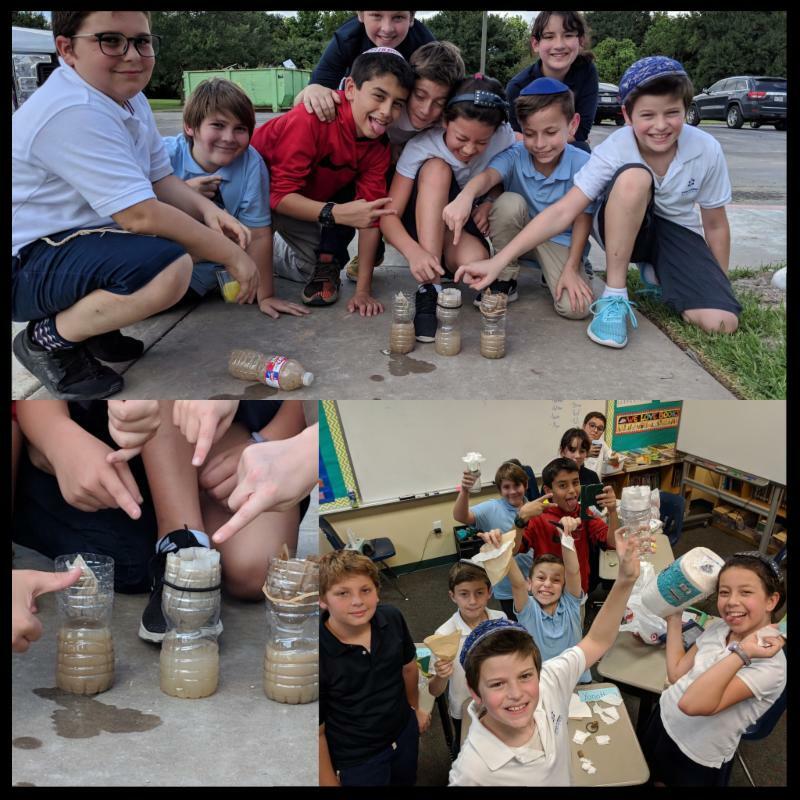 Mr. Riklin's 5th grade class enjoyed doing a science experiment involving filtering muddy water using only items available in their homes. 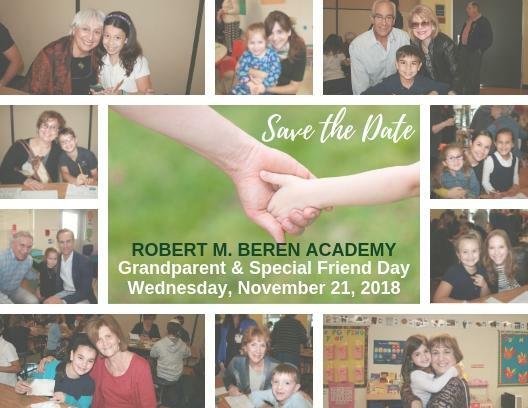 Lower School grandparents, special friends, and parents are invited to join us for breakfast followed by special performances and activities. The middle school volleyball team will continue their season on October 16th when they travel to St. Thomas Episcopal for an away game at 4:00. The high school volleyball team will continue their season on Thursday, October 11th with an away game vs. 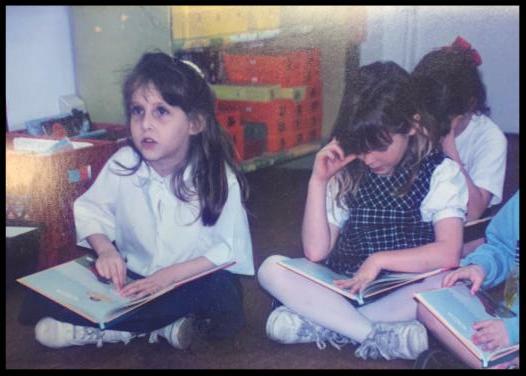 Living Stones at 6:00. HS Boys - Monday, October 15th from 6:00-8:00. MS Girls - Thursday, October 18th from 4:15-5:30. 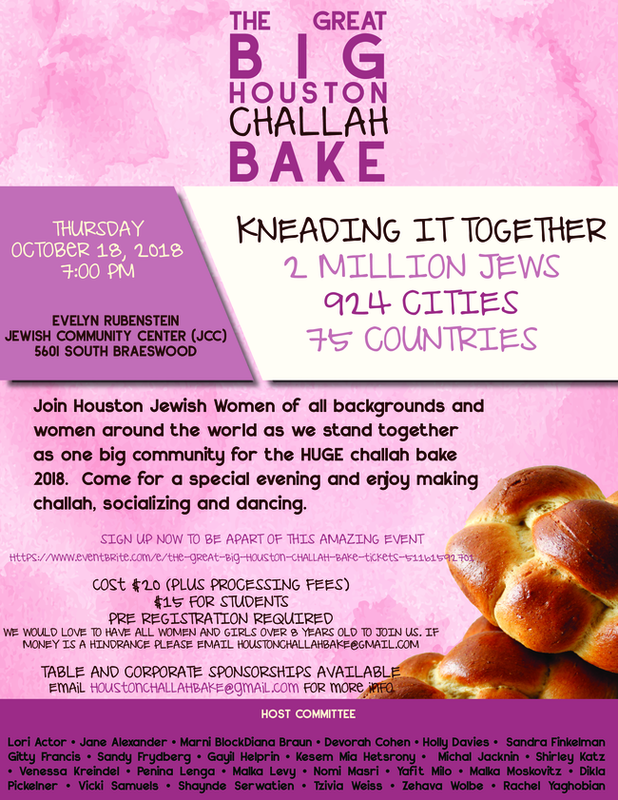 HS Girls - Thursday, October 18th from 5:30-7:00. Game Schedules and Practice Schedules are on the calendar for October and November with the exception of Sundays, which will be posted next week. All Practices and Games are subject to change, but the large majority of them will not change. Sports Pictures for all athletic teams will take place on Thursday, November 8th. 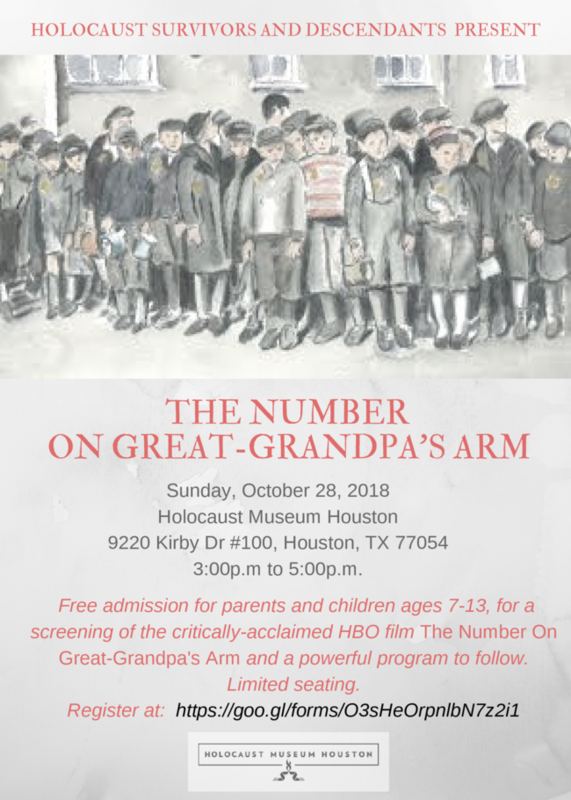 Free admission for parents and children ages 7-13, for a screening of the critically-acclaimed HBO film The Number on Great-Grandpa's Arm and a powerful program to follow.